Once you have finished building your LEGO Christmas tree, thread a string through the plus shape inside the topper to hang it on your tree. The LEGOs click together nicely enough that it should be plenty sturdy without needing to glue the pieces together. If you don't want the pieces to be able to come apart, though, you could always glue them for a permanent LEGO ornament. 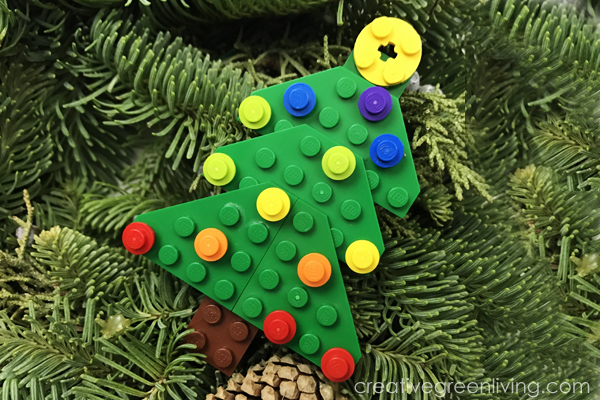 If you build your own Lego Christmas tree, I'd love to see it! 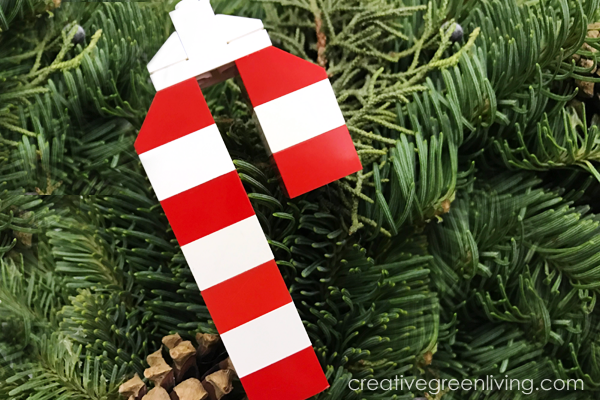 Pop in to the Creative Green Living Community Group on Facebook and share a picture! 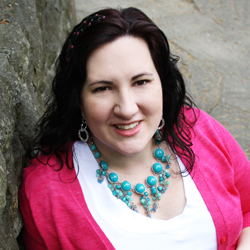 If you loved this project, don't forget to save it for later!